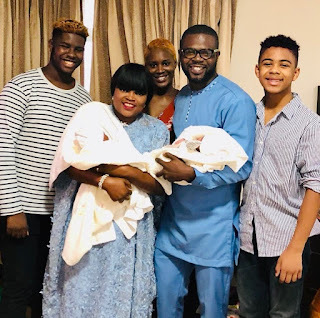 The love story we see today between the Nollywood star, Funke Akindele and her husband JJCSkillz did not just start up as we see it today, it was developed with time. 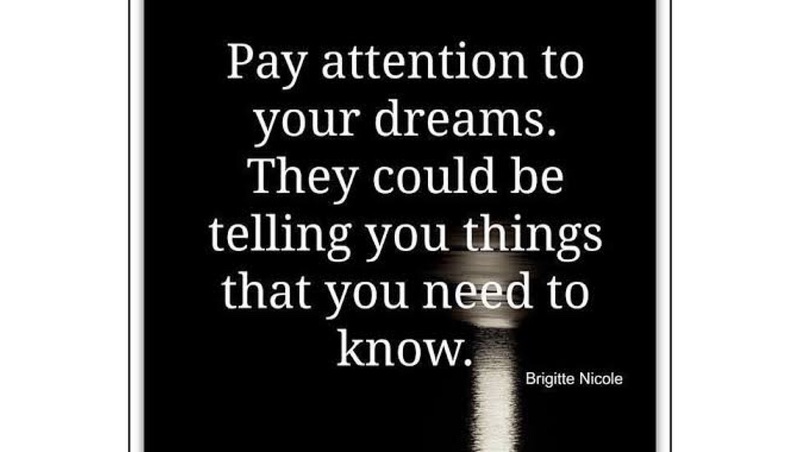 "Pay attention to your dreams. They could be telling you things that you need to know"
"I have to testify 🙏 God is great 🙏 I had a dream one night around Christmas 2012 that I will be married to @funkejenifaakindele and believing in the mighty God I trust 💪🏾 I approached and she didn’t believe me. Daaaaah 😜 Lol 😞 A week of romance Ended 😭 We broke up and I wrote this song to send a message of what is to come. 💪🏾 My God has never lied or lead me astray 👏👏👏 A year later she had a calling to find me and so the story continues. The Master architect is at work. 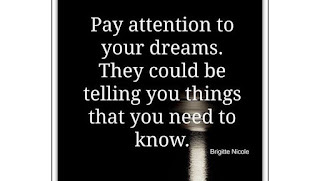 #Godisalive #listentoyourdreams#havehope"